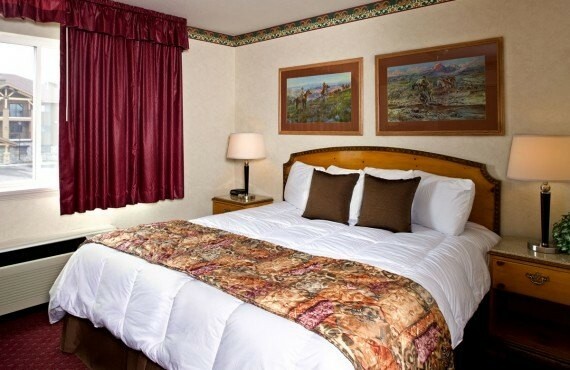 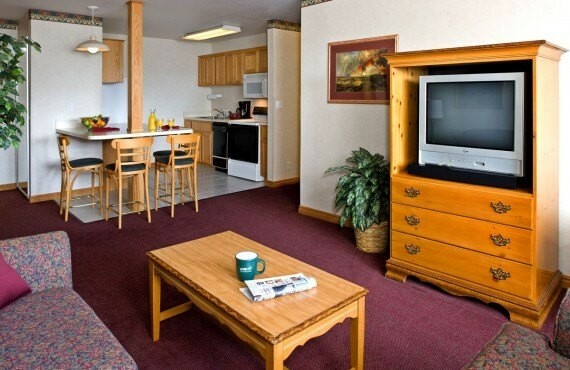 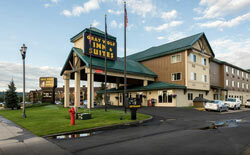 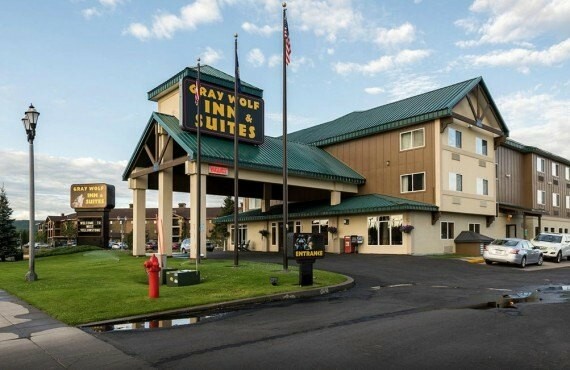 Located close to the West entrance of Yellowstone National Park, Gray Wolf Inn & Suites provides all the conveniences you need for a pleasant, comfortable stay. 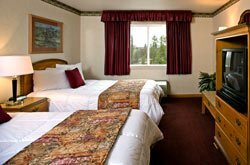 Despite its small size, the hotel offers spacious rooms and many amenities. 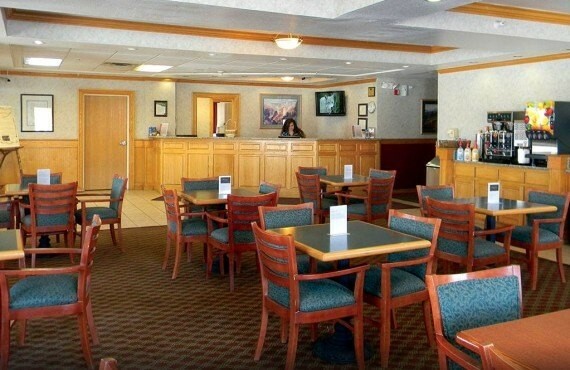 The hotel breakfast will get your day off on the right foot before you set out to explore the majestic park.